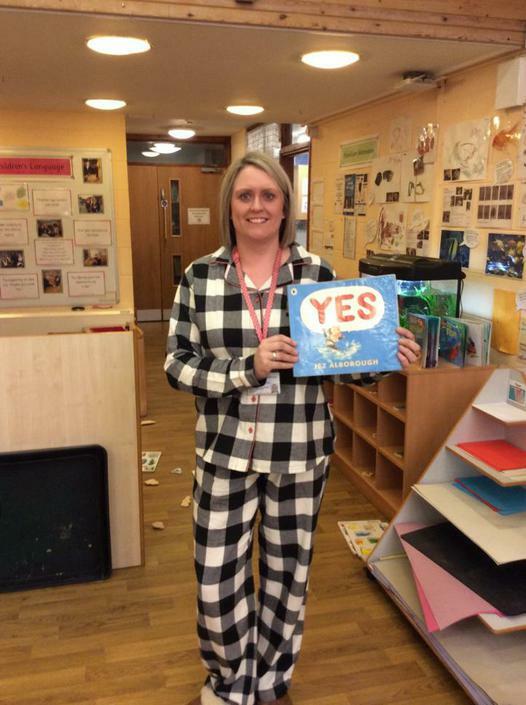 We had a very successful 'Bedtime Stories' day to celebrate World Book Day 2017. 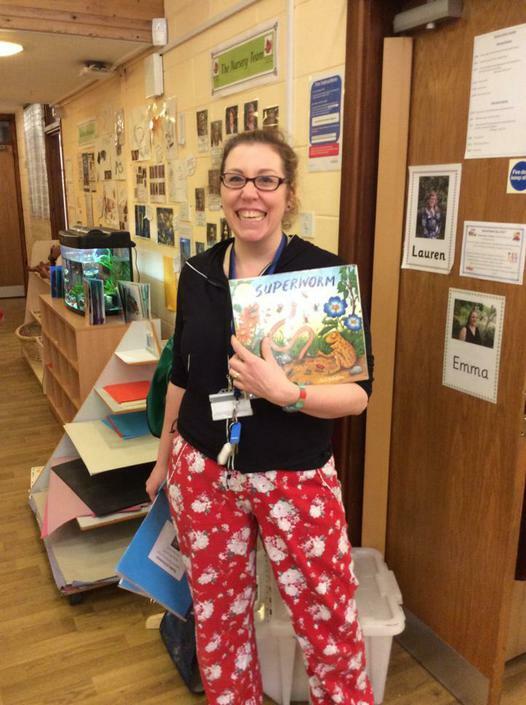 Staff and Children spent the day in their bedtime clothes and enjoyed listening to their favourite stories. 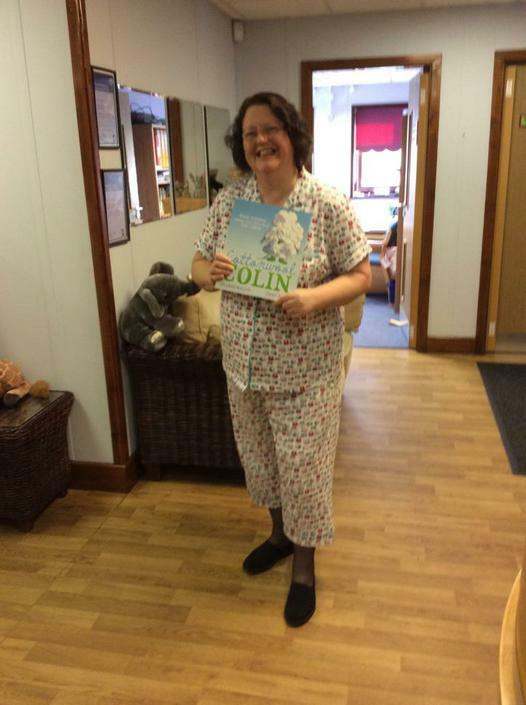 Here's some of our Senior Leadership Team getting into the spirit of the day!